"He (Shivpal) has not read party constitution. 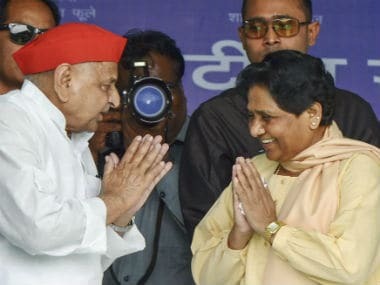 Akhilesh cannot give party presidentship to anyone. 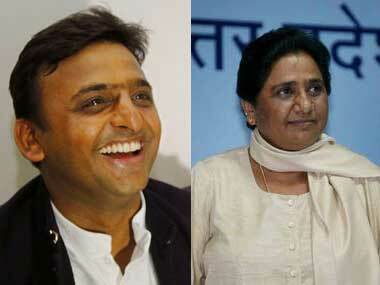 SP general body had unanimously elected him to the post, which he cannot give to anyone. Shivpal should not talk nonsense," Ramgopal said while talking to reporters. 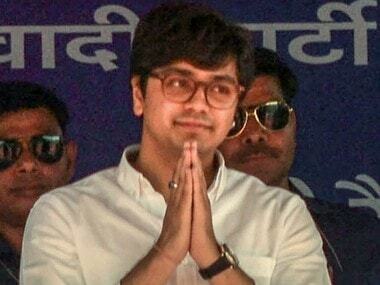 He was asked by the media on Shivpal's repeated demand from Akhilesh to hand over the party president's post to his father, party patron Mulayam Singh Yadav. "Party's membership drive is on and will continue till 30 September. If Shivpal wants to become party president, he should participate in membership drive and ask his men to contest party polls. He (Shivpal) has nothing...he has only misled Netaji (Mulayam)," Ramgopal said. Last week, Akhilesh had lost his cool when asked the same question by media. "You (media) read constitution of our party and Election Commission (order), then you ask the question. Have you all got only questions relating to my home (matters)? I don't like the same question to be asked everytime. In whose family there is no dispute?" 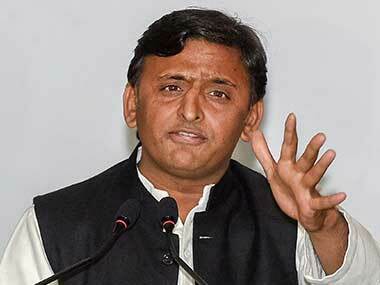 he said, while accepting that it was one of the reasons for SP's defeat in the Assembly polls. 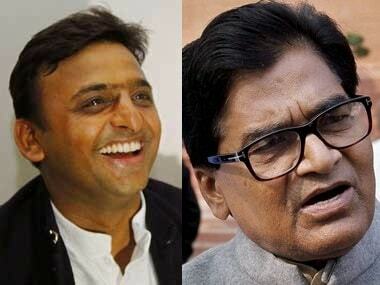 When a television reporter wearing a saffron shirt had asked about Shivpal's statement, an infuriated Akhilesh had said, "He (the reporter) is new here. His colour is also saffron...I want to tell him and other journalists to fix any day in May, and I will answer all questions. But after that you should not ask any question about my family".